An original limited run play, premiering at Drama Club in 2018. 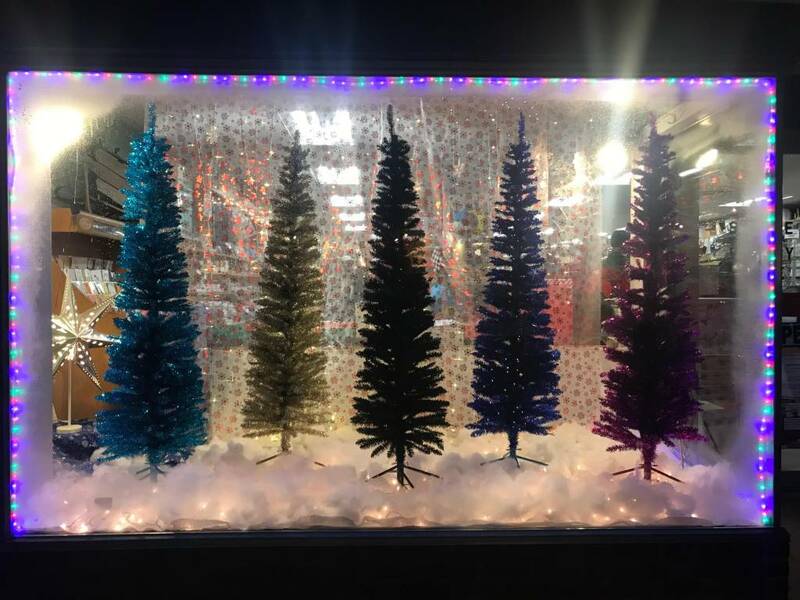 Drama Club presents holiday:play, a site-specific play written by John Dixon, directed by Joanna Simmons. 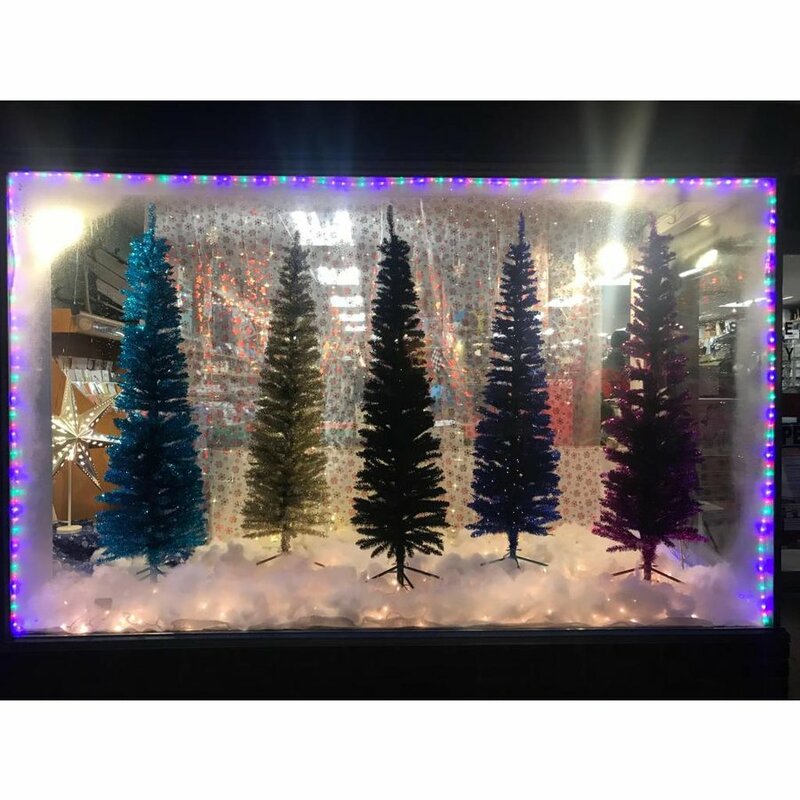 James is getting ready to celebrate one year in business as the owner of a small boutique store in Greenpoint that offers more than just clothing to its customers. A story about the ways we provide for each other in this festive time of year. Setting: A high-end boutique store front, Greenpoint, Brooklyn, New York. 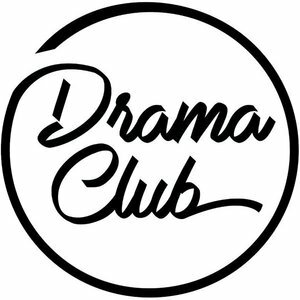 Drama Club is a modern general store for the local cosmopolitan, showcasing a closely edited selection of globally-sourced men's and women's clothing, jewelry, footwear, accessories and home goods. This special event is produced in collaboration with playwright John Dixon.